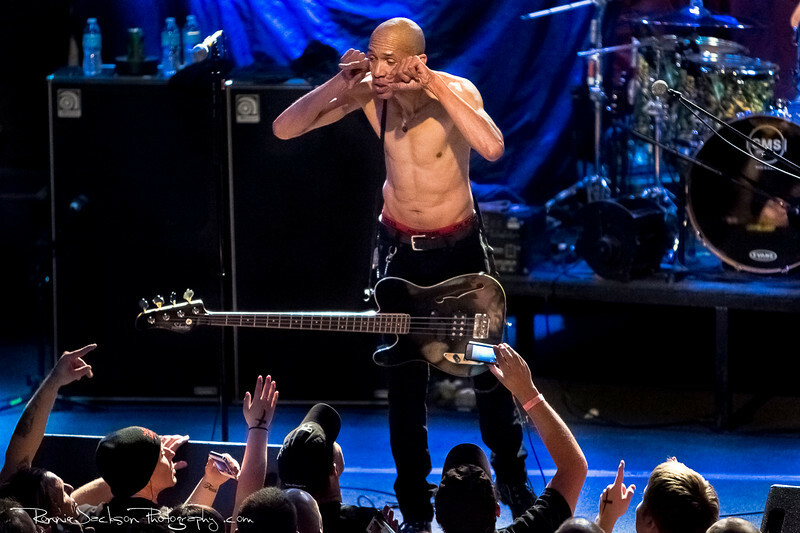 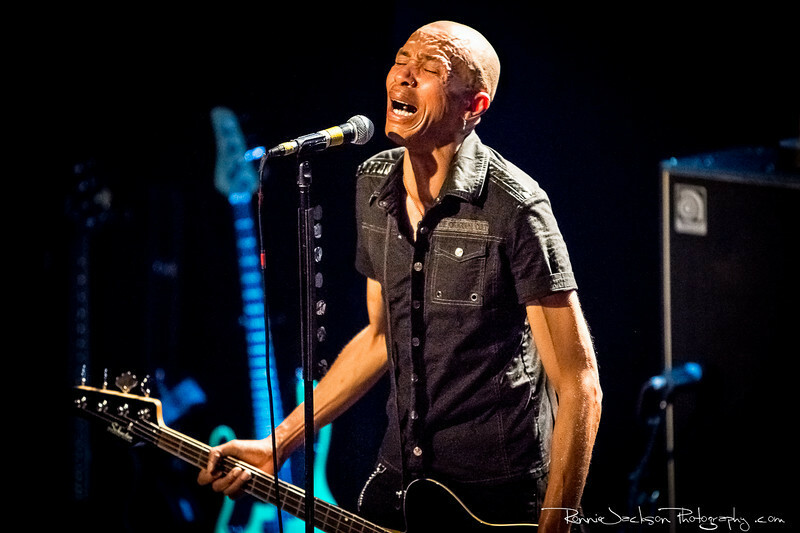 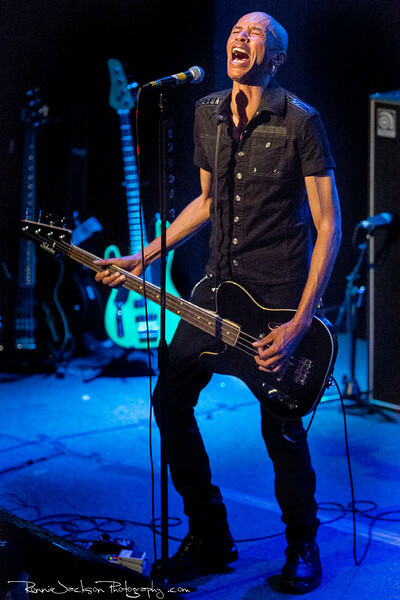 Doug Pinnick of Kings-X performing at Trees Dallas. 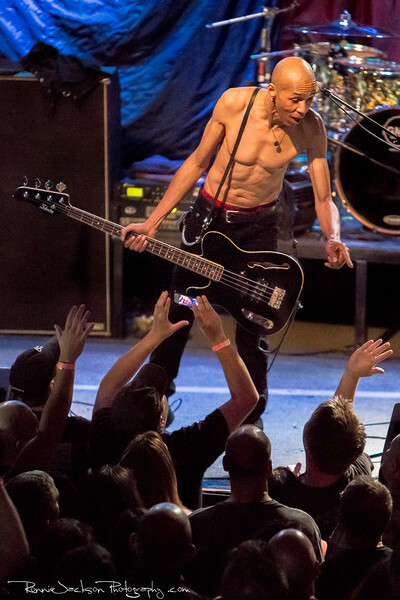 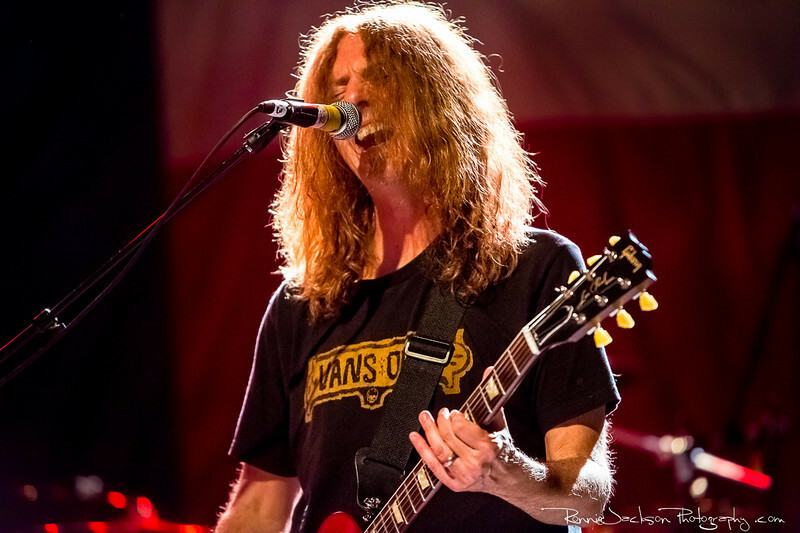 Ty Tabor of Kings-X performing at Trees Dallas. 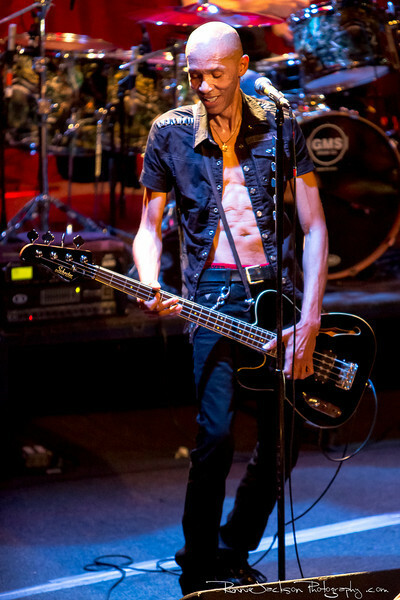 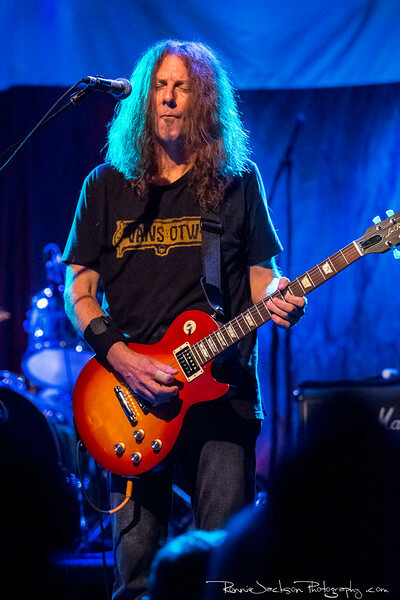 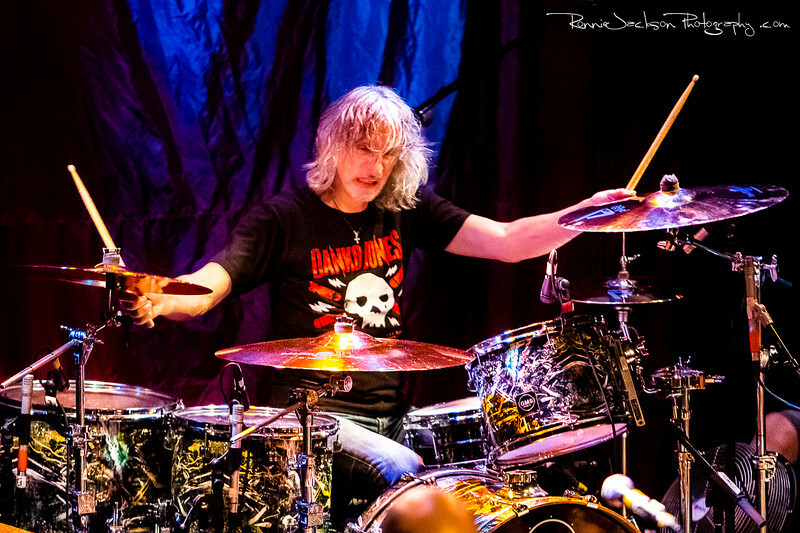 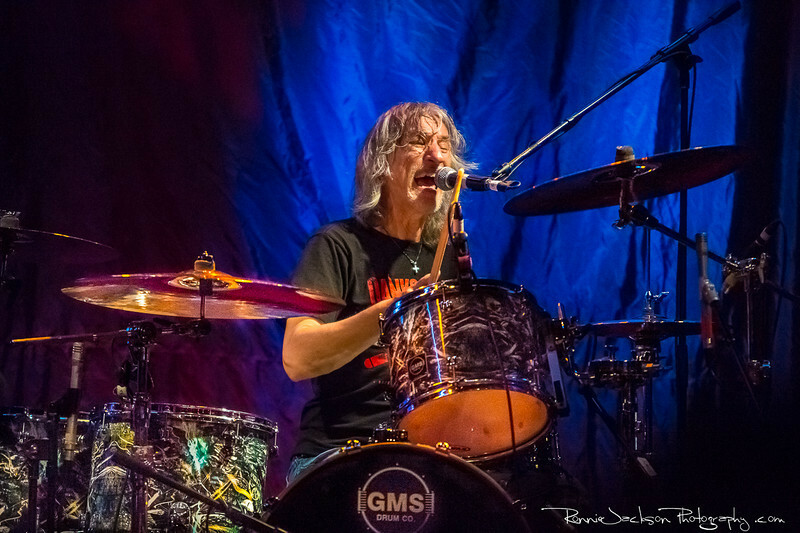 Jerry Gaskill of Kings-X performing at Trees Dallas. 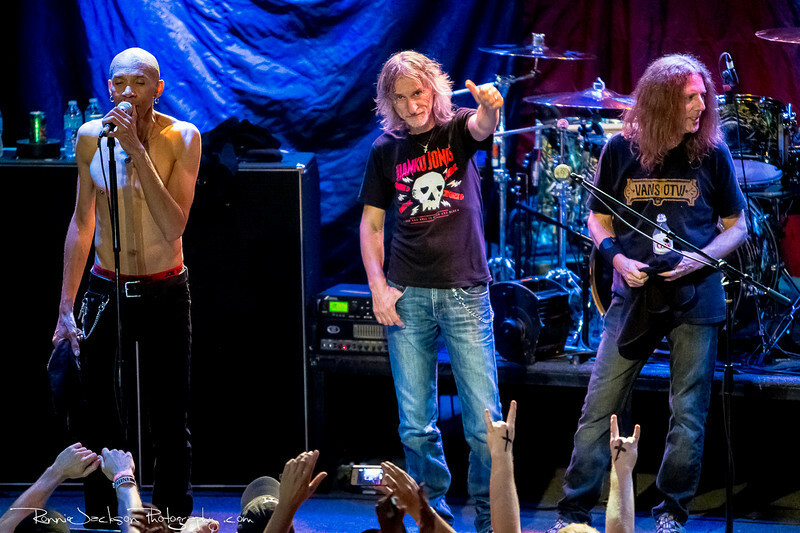 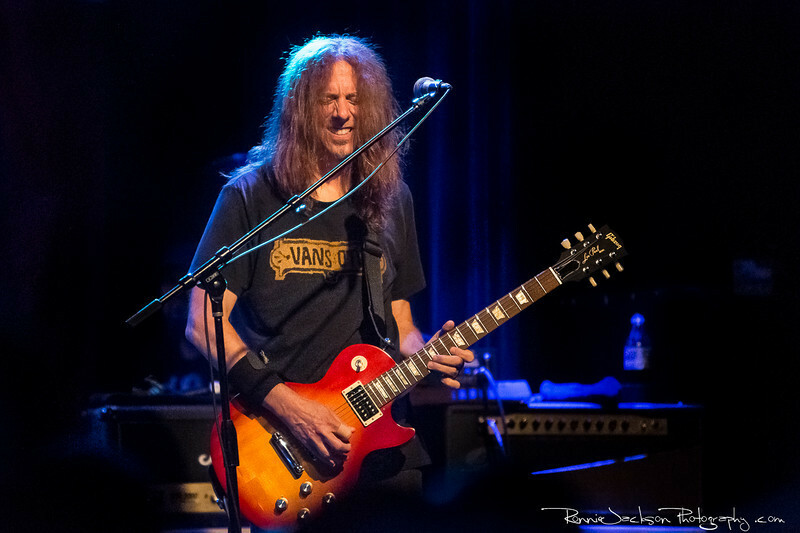 Doug Pinnick, Jerry Gaskill, and Ty Tabor of Kings-X performing at Trees Dallas.